Located in the center of Mall of America®, Nickelodeon Universe features seven acres of unique attractions and entertainment, including 27 rides and attractions for guests of all ages and courage levels. Themed after the No. 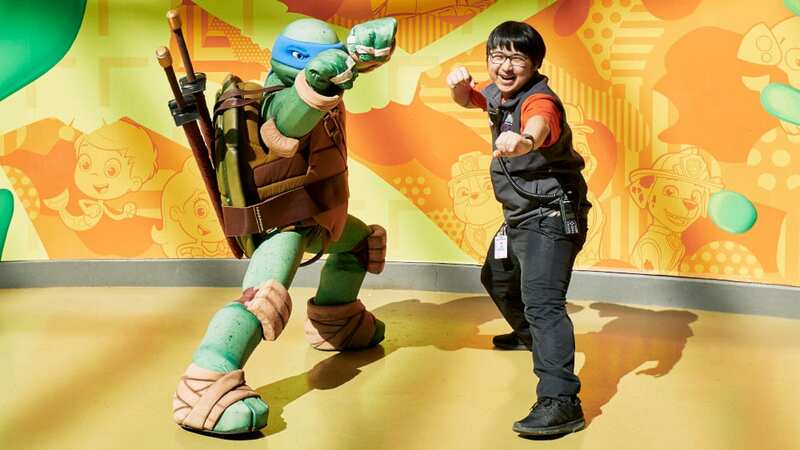 1 entertainment brand for kids, Nickelodeon Universe offers Nick character meet and greets, spine-tingling rides, the longest indoor zipline, unique retail shops and more.